Electrical grid outages are becoming more common. At the same time, you need to keep operating to ensure cash flow and employee and customer safety, as well as protect your data, inventory, and equipment. 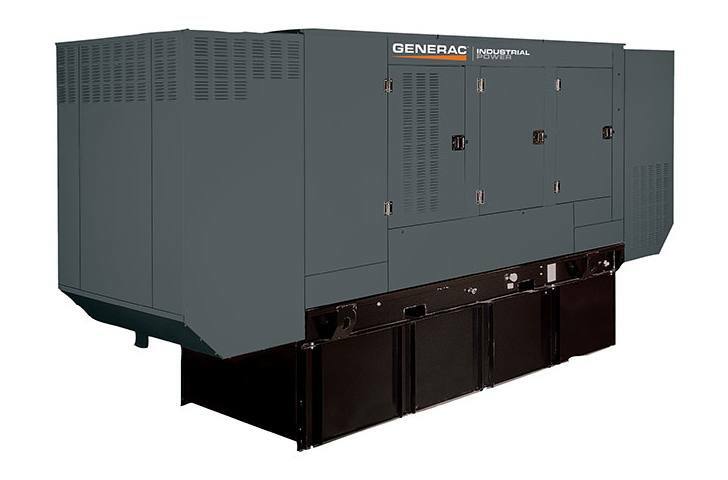 Generac's rugged diesel generators give you all the backup power you need.